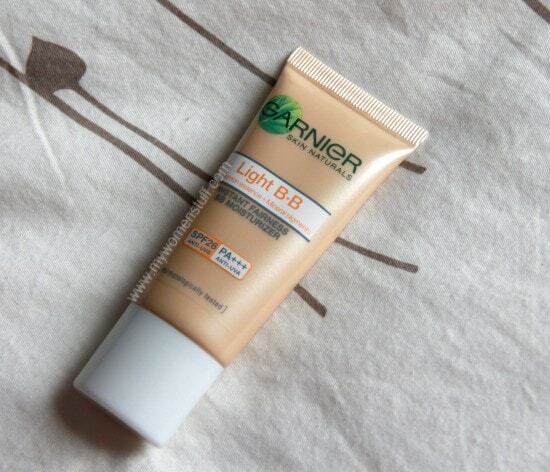 The Garnier BB Cream (Asia Version) promises 10 in one benefits : Does it deliver? 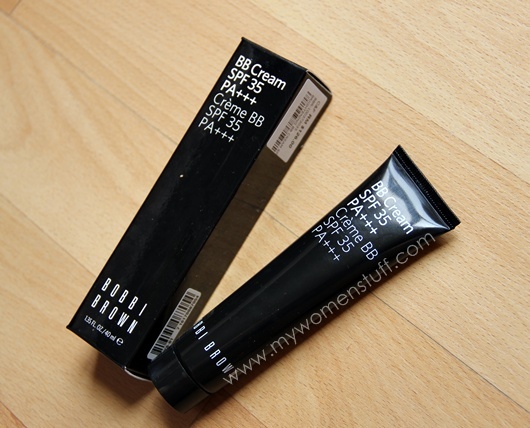 I read a lot of foreign beauty blogs and it amused me greatly when recently, the beauty scene in the UK was taken by storm by a new introduction of something they’d only ever really read about on Asian blogs, or which was mostly unavailable in their market – BB Cream. To be exact, the Garnier BB Cream. Let’s just start by saying that I do not subscribe to the BB Cream all-in-one theory. I use BB Creams as foundation never in place of sunscreen and moisturizer. Hence, I treat this as makeup not as a skincare-makeup hybrid. Its important to get that out of the way because I know a lot of people treat BB Creams as an all-in-one product which they are marketed as, but I just want to make it clear that I don’t so I use all my regular skincare and sunscreen before applying BB Cream. Here’s one thing I like about the Bobbi Brown BB Cream even before I tried it – it comes in 3 shades – Extra Light, Light and Medium. I think that is very wise, because there is no such thing as one shade fits all. However, darker skinned ladies might still have a problem finding a colour match because even Medium is quite fair as colours go. I take it in Extra Light which is about right for my skintone. Its not really super light, as the swatches below will tell you. Something new this way cometh… if I ever get round to it! I’m down and out for the count, as it were. I came down with a nasty 24 hour flu bug in the past few days and have been working hard to get better. I meant I got infected within 24 hours – right as rain today, down and out the next day – is it me or are these flu bugs getting harder to quash? 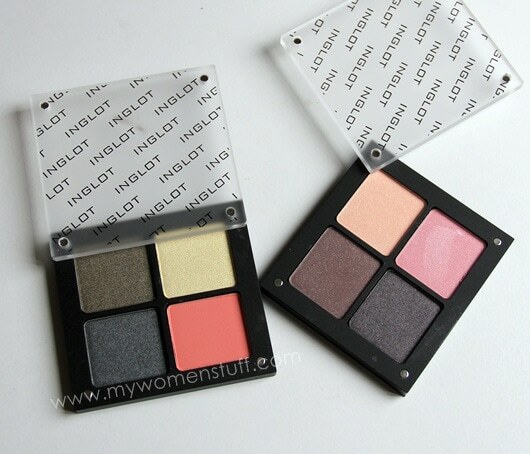 I finally made it down to the local Inglot store in Sunway Pyramid for their official opening last week. Took me over an hour to choose these colours to make up my 4 pan Freedom palettes but I’m happy with them 🙂 Opted for the 4 pans as they are more travel friendly, and I’m very surprised that the pans are a lot bigger than I expected! Good value for money for sure. Wanna name my palettes? 🙂 Inglot eyeshadows (RM28 each) and 4 pan Freedom palette (RM27). I’ve said often enough that I’m not that into BB Creams and the wonderful claims they proclaim to live up to. However, what with this brand and that brand available out there, I’m curious. I have since picked out one or two I rather like, but in the main, I’m still a little iffy about the whole BB Cream hype. Today we have the Mentholatum Sunplay Skin Aqua Silky BB Cream that is quite readily available at our local pharmacies at a reasonably affordable price. 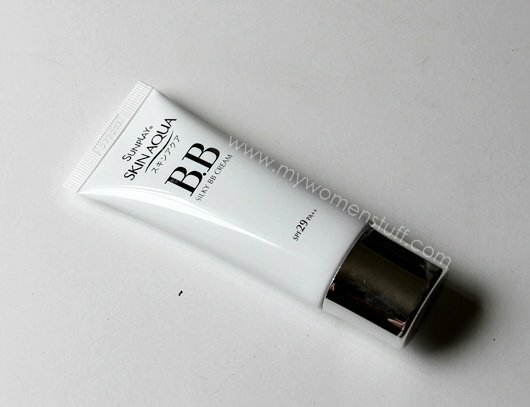 This one comes in one shade as most BB Creams do, but in two different formula – Normal-Oily skin (Silky BB Cream) and Normal Dry skin (Moisture BB Cream). I broke into the Normal-Oily skin one, because from experience I’d realized that BB Creams tend to go on a little oily on my skin. Mentholatum is a Japanese brand, but this particular product was produced in collaboration with a Korean BB Cream company (unnamed). In terms of texture, I must say that this one agrees with me quite well. It feels light on my skin and spreads quite easily leaving quite a nice finish. Its not very thick nor does it turn oily on my skin. I have to give it that. It actually feels lovely on and does not slide off throughout the day.